This will be Wes' third year teaching at NDA Coralville and first time working with our competition program! The results of his classes are awesome! He is such a warm and friendly person and is awesome with kids of all ages! Wesley comes to Iowa from Markham Illinois and specializes in Chicago footwork and Hip Hop! He was a member of Chicago’s dance group “Creation” as well as an award winning all male hip hop team at Iowa Central Community College. This summer Wes will be a counselor at a camp in New York bringing his energy and excitement to the east coast! 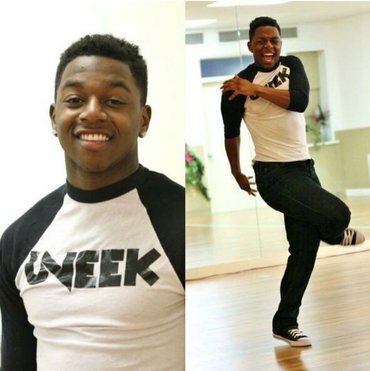 Don’t miss the opportunity to take Wes’ awesome Hip Hop/Footwork class!